Sang-hyun meets Jae-hee in Prague and misunderstandings abound. Eventually the two help each other and become friends. 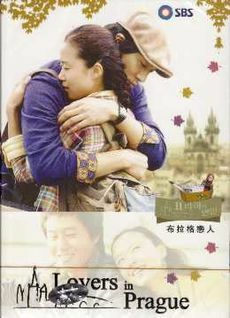 When they return to Korea love blossoms, but their respective ex's and very different social status put it to the test. This page was last edited on 8 December 2016, at 07:34.